Kids are grotty little monkeys (well at least mine are!) so knowing how to clean and disinfect kids toys is kind of an essential parenting requirement in our house. Everything from the grey bunny that was once white, through to the Lego filled with random bits of play-dough and who knows what else. It doesn’t take long for the toys to start looking grubby and gross. 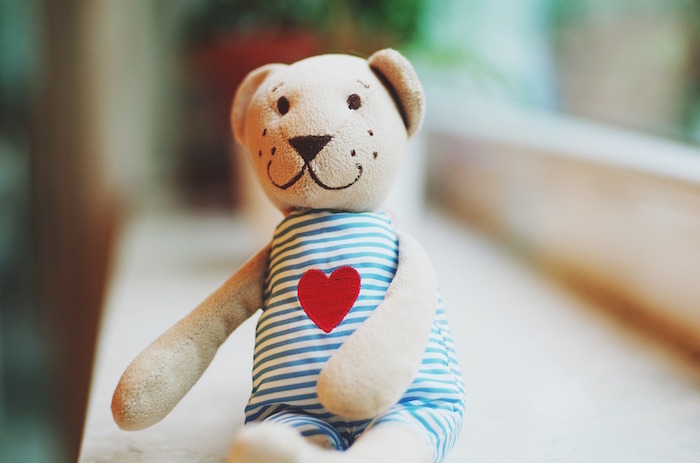 There are heaps of handy hints out there on how to clean toys and keep them germ free. These are a few of the best tips I found (and that actually worked). 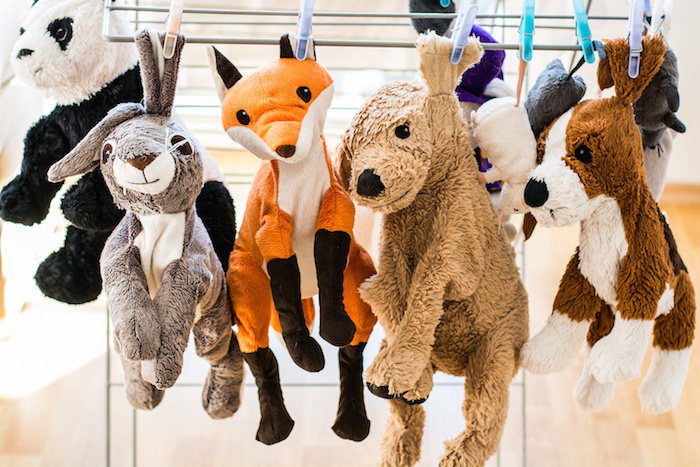 The washing machine is the best way to clean and disinfect soft toys. Pop them in with your normal washing powder and 1/2 a cup of vinegar. Don’t worry, the kids bunnies won’t come out smelling like vinegar! It does keep them soft and help kill off any bugs though. When it comes to cleaning and disinfecting Lego and DUPLO the dishwasher or washing machine is your friend. For DUPLO I tend to use the top rack of the dishwasher. 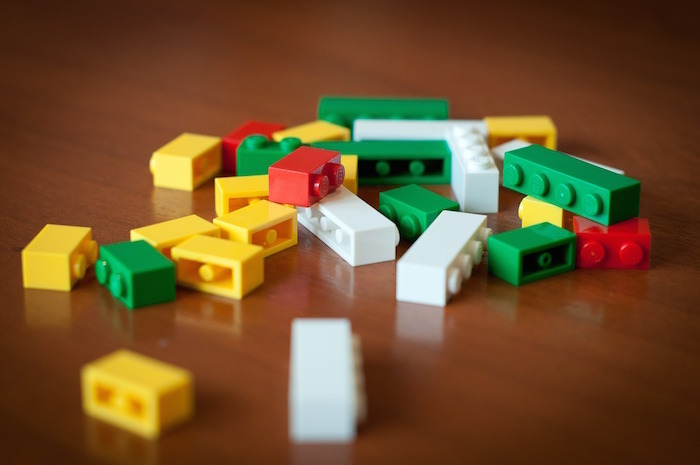 If your DUPLO looks like it could fall through, pop any smaller bits in the cutlery box. Wash on a normal cycle but without any plates/bowls with food debris on them. Cups are ok.
Lego tends to clean better in the washing machine. All you need is a delicates bag (like the ones you use for bras etc) and set it on a delicate wash but with hot water. Lay it out to dry in the sun and you are all set. I tend to go with a simple wipe over with a disinfecting wipe or even a baby wipe for wooden toys. If there has been a gastro outbreak, I spray everything with Glen 20! Never soak wooden toys or allow them to become too damp as they can end up mouldy. Many will also swell if allowed to get too wet. Allow them to dry out in the sun. As for wooden toys, I go with the wipe or spray option. If you have stubborn areas you can try a bit of cream cleanser or even bleach. Again, allow them to dry in the sun. 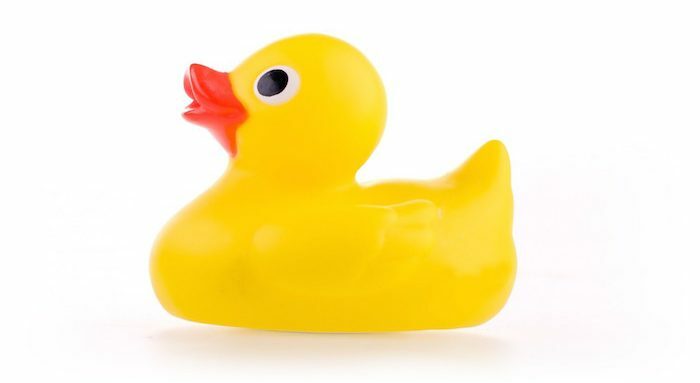 The trick with bath toys is to thoroughly dry them after every use. Laying them all out along an over bath rack works well or even using a dish-rack in the bottom of the bath. If you pile them into a tub or bag they won’t dry well and will build up mould inside. Every now and again given them a thorough soak in a vinegar and water mix to get rid of any mould (1 cup vinegar to 1 litre water). Add a little bleach for really stubborn bits. If the mould is inside those water squeezy toys then sometimes the only option is to chuck them. Try soaking in the vinegar or bleach mix and squeezing them out repeatedly to see if you can get rid of the mould. If not, they’ll have to go. Allow them to dry out in the sun to kill any last germs. How do you clean and disinfect kids toys? Any handy hints?